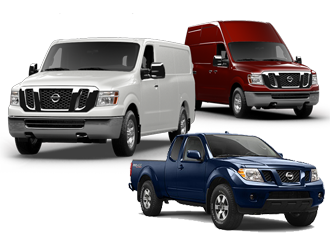 Vehicle accessories, parts request and parts installation are some of the tasks that our dedicated commercial vehicles managers here at Round Rock Nissan Commercial Vehicles can help you with. 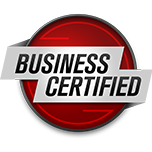 To maintain vehicle warranty and to keep your commercial vehicle running safe, it is important that you make sure only certified and trained mechanics work on your vehicle. 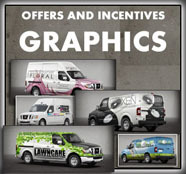 If you are interested in a certain type of vehicle accessory or need a particular part for your Nissan commercial van or truck, let our service advisors know. 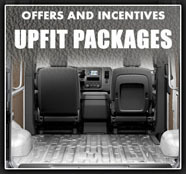 We are here to help you maintain your business vehicles. If you have a particular parts & accessories need, please use the form below to let us know how we can serve you. We look forward to hearing from you. I wanted to KoooDooo Share this cool website link with you. 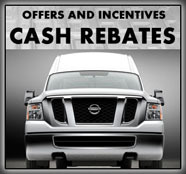 Let me know what you think: http://roundrocknissancommercialvehicles.com/service.parts.accessories.php.